I'm helping an awesome creative company sublease a private suite in their building with its own outdoor entrance. 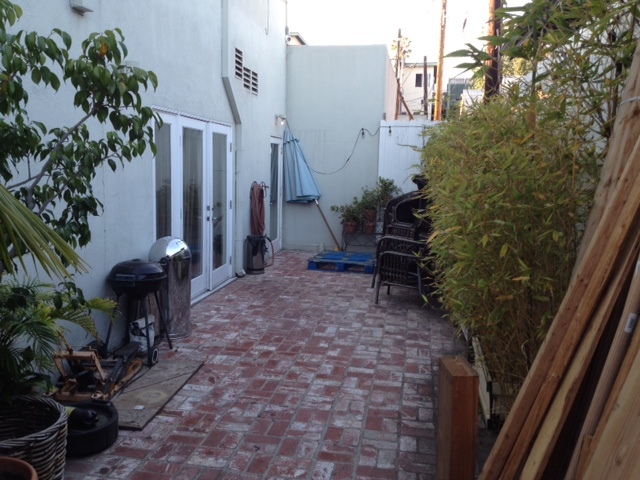 Right on Main St in Santa Monica, 2 blocks from the beach and near tons of amenities. This creative space with polished concrete floors and a patio was previously used by a music producer and would be perfect for any tech, media or general creative tenant. Let me know if you or any friends might be interested! Mar 4 Bitium continues rapid growth with $6.5M Series A Round - proud to call them a client!